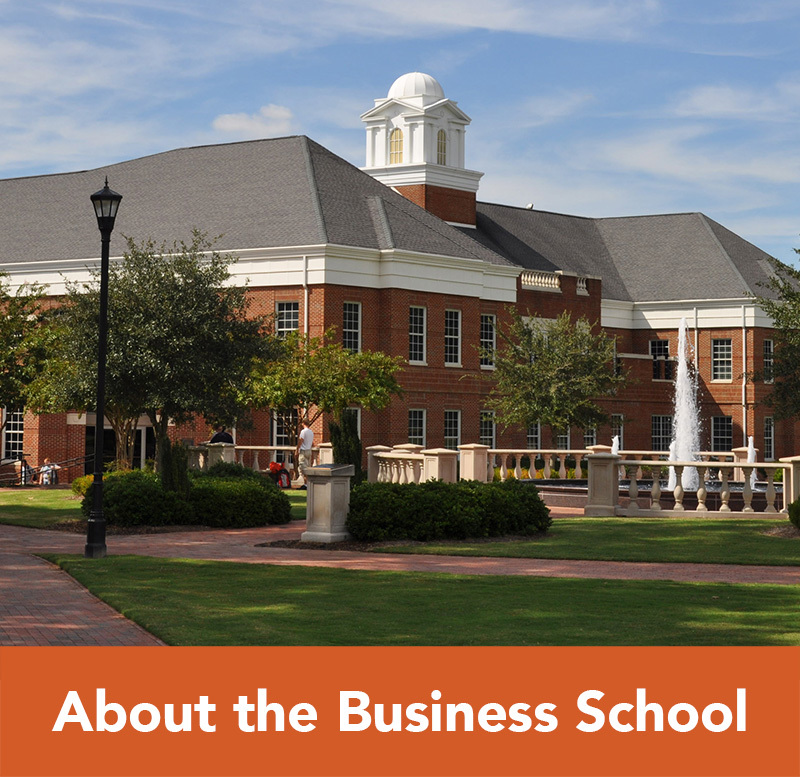 The School of Business offers a variety of student clubs that serve as forums where students with similar interests are joined together. Each club is geared towards relationship building, networking, and improving communication. Club leaders are also encouraged to participate in leadership development with the Office of Student Success. 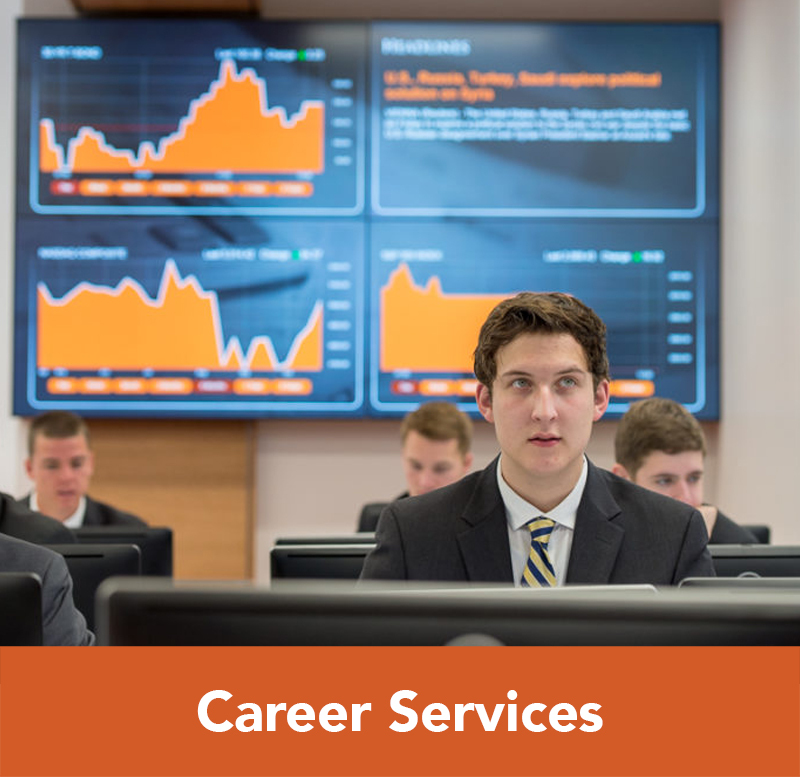 As a member of the Accounting Club, students are introduced to the many service opportunities in the accounting field. 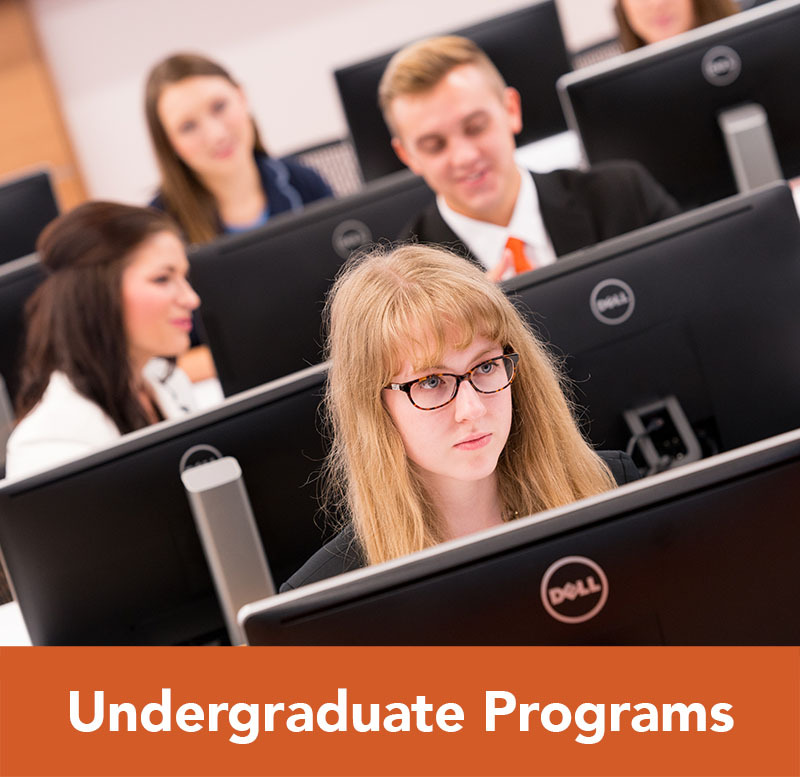 Not only does the Accounting Club provide students a forum for networking and meeting other accounting majors, but through membership, students are also exposed to potential employment opportunities. The Accounting Club hosts a number of guest speakers and special events throughout the semester, to connect students, not only to the industry, but to one another. Founded in 1977, the Adam Smith Club provides students a venue outside the classroom for learning more about markets and the morality of capitalism. In his two major books, The Theory of Moral Sentiments (1759) and An Inquiry Into the Nature and Causes of the Wealth of Nations (1776), Adam Smith provided the first comprehensive understanding of how people with divergent interests can come together to cooperate by satisfying each other’s interests. This insight is the foundation upon which modern day economic thought and theory are organized. The goal of the Finance and Investing Club is to promote financial literacy and to expose members to markets, investing, and other topics through hands on experience and discussion. The Healthcare Management Club aims to educate and expose students to the vast opportunities in the healthcare industry. Students from all majors are welcome to join; we especially encourage those who are in any healthcare-related field to participate, as our club focuses on the interconnectedness of healthcare, as well as the issues and opportunities within the industry. Ladies and Gentleman in Leadership is a club built to create awareness for current topics, to develop the skills needed to succeed in aspiring careers, to learn the trade and tools of business, and to achieve excellence in professionalism with a focus in leadership. As a member of the marketing club, you will be educated and exposed to a vast majority of opportunities that are presented in the marketing field and how this connects you with ALL majors. “Mission with a Vision” is the club’s motto, and this motto is represented well through the Marketing Club’s efforts to serve other students as well as the local community. The Marketing club provides future opportunity through our networking of education, speakers, the American Marketing Association (AMA Raleigh). The PGMSA serves as a communication link for all of its students. The objectives of the PGMSA are to promote the interests of the PGA Golf Management Program and to satisfy the needs of its members. Through involvement with the association, the students learn to excel in all areas; in the classroom, on the golf course, and in the community. Our pledge to our members is to achieve a greater unity while we acquire a better understanding of the golf industry. The mission of Phi Beta Lambda is to develop leadership, communication, and team skills. 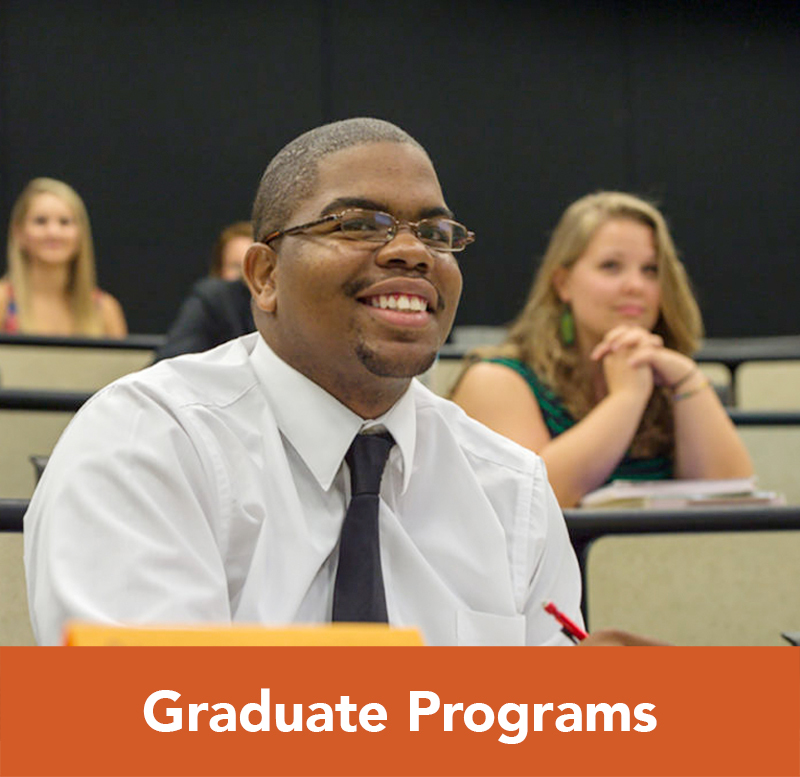 Members of Phi Beta Lambda are trained in networking at the local, state, and national level. The Social Entrepreneurship club emphasizes the importance of business by encouraging members to integrate their academic curriculum with social issues important to them from a business platform. The Trust Club provides an outlet for students studying Trust and Wealth Management. 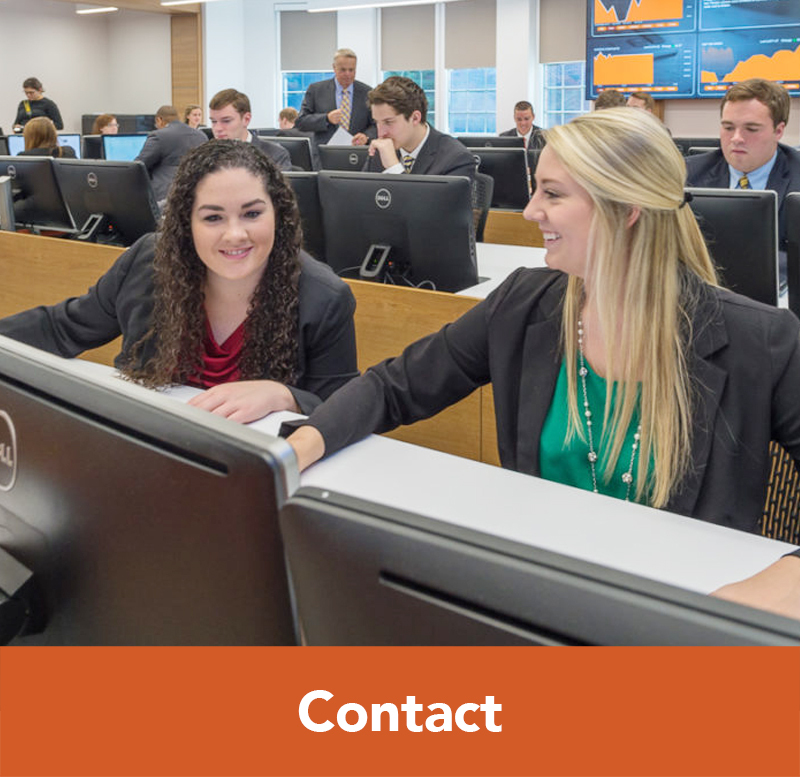 Students are given opportunities to network with one another and improve the necessary skill set for acquiring positions within the wealth management field. Young Americans for Liberty is an on campus organization that aims to promote ideas of liberty and free enterprise by informing students and professors about the political, economic, and personal liberty issues that are relevant today. As a member of an honor society, a student is recognized at a local or national level for scholastic excellence, leadership, and outstanding character. Honor society membership proves to be a great achievement that is highly regarded by businesses and employers alike. The Omicron Delta Epsilon Honor Society recognizes and honors outstanding achievements in economics. The society establishes closer ties between students and faculty in economics within colleges and universities throughout the nation. For more information visit the Omicron Delta Epsilon website. Delta Mu Delta is an international honor society established in 1913 to recognize students in accredited business schools for their high academic achievement in baccalaureate, masters and doctorate programs. Over its life span, Delta Mu Delta has grown its current membership to include more than 240 campuses worldwide. Delta Mu Delta has more than 160,000 members residing in 175+ countries. Through an agreement made in January 1992 between Delta Mu Delta and the Accreditation Council for Business Schools and Programs (ACBSP), establishment of Delta Mu Delta chapters is now exclusively at colleges and universities with business programs which are accredited by ACBSP at the baccalaureate/graduate levels. For more information visit the Delta Mu Delta website.